Hi, My name is Timeus and today I am going to be talking about my life that I did during my holiday break during the end of term 2. It felt like for me that it has been like a month since I came back to school to just reflect on the things that I did with my family and also my friends. I enjoyed the rest of the holiday all with my friends and even in my birthday and what made me felt is that I was filled with joy and also just to spend time with the family. What I did in the holiday was that it was my birthday on the 7th of july and I had fun with my family and also my other cousins that came over. It was a really great time because I went to minigolf with them on my birthday and we had a funny but exciting activity at the time I turned 13 years old. 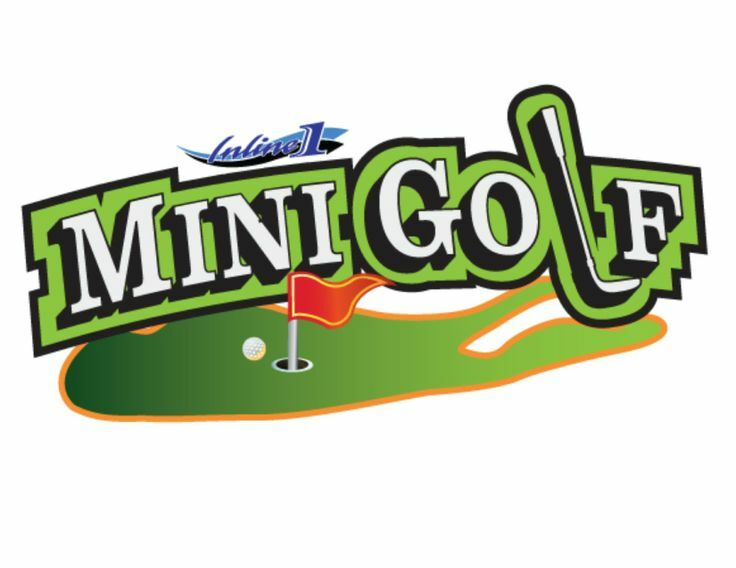 My mum didn't was to play due to her injuries and so she decided it was okay for her to spectate us playing mini golf, What's funny at minigolf is that one of my cousin's was so close to the hole he tried to get the ball into the hole but then the wind blowed it away to the left a bit and me and the whole family were like laughing at him but it was a good hit though so I told him to just hit it from the left a bit when the wind is going to the left so it was fun again and I had a good time as well. We went back to my mums house for a preparation feast because my mum and my dad were cooking sausages, chicken drum sticks and other stuff for my birthday, also my aunties bring some as well for the extras and so we started eating after they celebrated my birthday which made me so happy that I was 13 years old. After all the things I did with my family, friends and my cousins, It was time to go back to school and just get in straight into learning, Me and my teacher were asking us to reflect on the things that I did in the holiday for the last 2 weeks, and so me and my friends gathered around a table and we talk among ourselves what we did in the holiday. One of my friends which is toma and tevita said that they played the video game 'Fortnite' on PS4 (Playstation 4) and my friends were so excited because they stayed up all night in the holiday's playing fortnite on the console which is very very very exciting for me as well. What I will be looking forward for Term 3 is that I am willing to improving on working on my reading, maths and Writing so that I would be able to know things that I do not understand during each session, also other ways to improve my skills and strength on my results, What I am willing to achieve this Term is to better understand the difference between what it means and also how it works through the process of the this. And also to always never give up on anything if like you are tired from working then I would always never do that and just start working on what I have to do in my learning which will also help to improve better in my learning. If I want to do this then I have to think about how I am going to do that on which standard and also am I willing to achieve this or not. I think to myself that I confident of improving on my Reading, Writing and also my maths in my own time at school and at home. This is really important for me to do because I am assured that I will never get distracted by people and just keep one working without getting into bad situation. 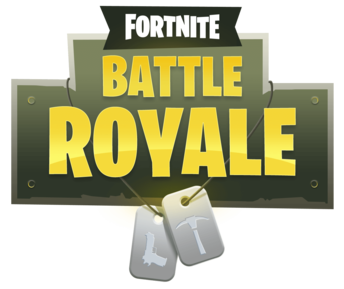 Did you know that the video game 'Fortnite' is the most popular game in the world with over 1 Million of people that plays this game. Please leave comment on my blog.